I can’t help being impatient. 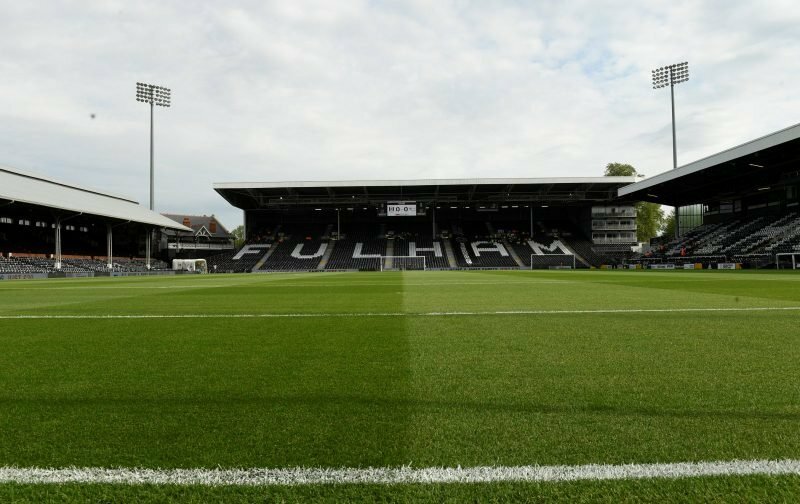 I just want Fulham to get stuck in during this transfer window and bring some new faces into the squad to assist us in our fight against relegation. I don’t want to be sat around until the end of the month waiting for a last-minute deal to be done, by then it could be too late, we could be as good as doomed. Therefore, it is pleasing to note that, according to the news source, lovesportradio, Fulham are being proactive when it comes to bolstering the squad. Our referenced source is reporting that Fulham are very interested in signing the Chelsea trio of Gary Cahill, Victor Moses and Danny Drinkwater, all of whom are out-of-favour at Stamford Bridge but all of whom have played international football. In trying to successfully orchestrate a deal our quoted source is reporting that the trio have been shown around our training facility in an attempt to persuade them a move to Fulham would be an attractive proposition. Would it be seen as being greedy if I said I hope we can sign all three?